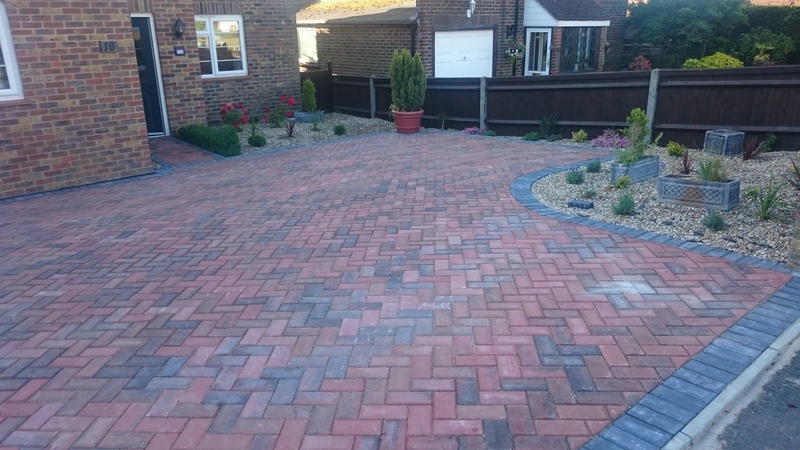 If you are looking for Landscaping, paving or driveways in Sussex, Surrey and Kent then we can provide you with over years of experience within the landscape industry. 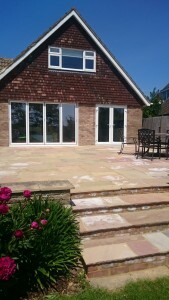 We lay driveway paving, patios and landscape gardens. Our professional landscapers are highly skilled and complete each and every job to the highest standard no matter how large or small. 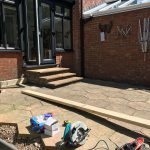 We can recommend a number of materials including natural sandstone, limestone, slate, and granite in a variety of colours and finishes for beautiful long-lasting driveways and patios. 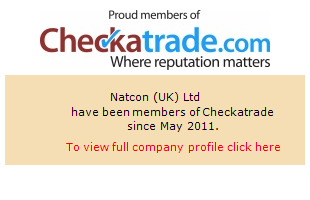 If you’re looking for a new driveway choose NatCon for a high-quality installation. We install driveways that are built to stand the test of time using various paving, setts and cobbles. 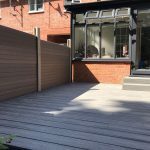 We can supply and install various types and styles of fencing including Closeboard, Larch lap, and post & rail fencing. 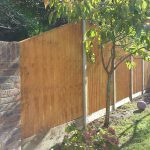 We also supply and install composite fencing. 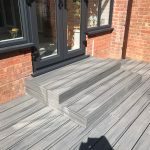 We supply and install timber and composite decking. 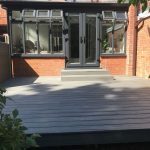 Composite decking is becoming increasingly popular as it has a 25 year warranty, is low-maintenance, stain, mould and scratch resistant and will not warp or splinter.